Ho! Ho! Ho! Have you been good this year? Let’s check out. 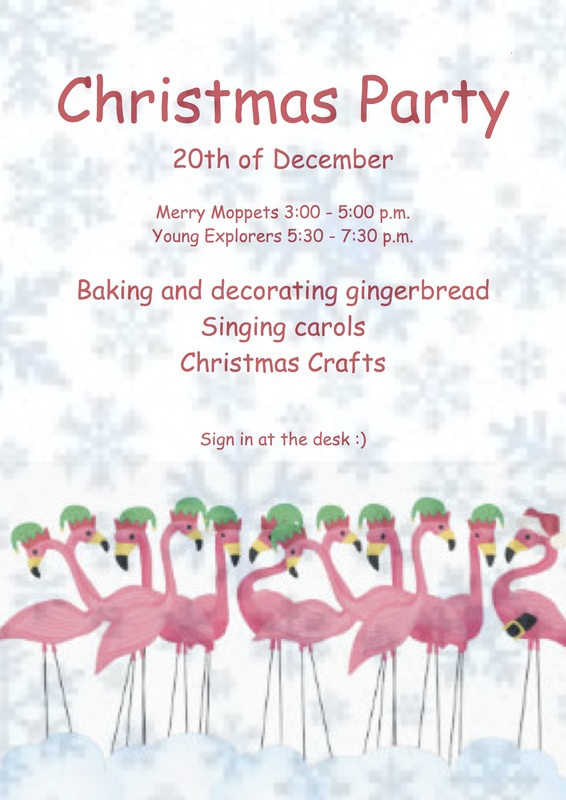 Come and have fun with us on Christmas Party!